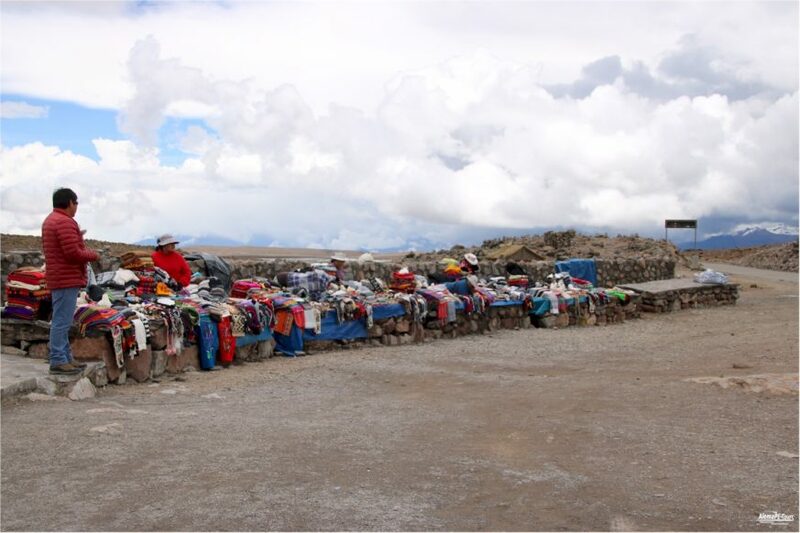 The trip leads from Arequipa the mountain roads rising to just over 5,000m above sea level at the checkpoint Cañahuas over in the direction of Chivay. Many of you, who have never experienced such a high altitude, should definitely prepare themselves with our pills for the mountain sickness (Sorochipills) and with the intake of Mate de Coca at breakfast, because if not later we will not Existing preparation for this project to stop problems with the circulation, then usually remains only the cancellation of the tour and return with treatment in the hospital of Arequipa as a result. 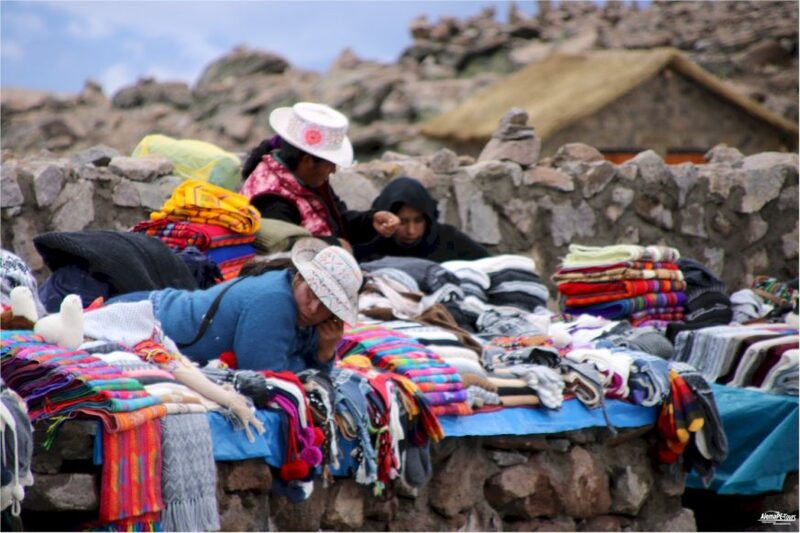 It would be a pity, because with a bit of luck you can get an overview of all the volcanoes around Arequipa here at the lookout point. The viewpoint of the volcanoes, is a popular place for tourists. we ourselves have already been able to visit this in different weather conditions. So we could enjoy the most beautiful sunshine in 2016 and have also witnessed the rarer complete overview of all volcanoes. 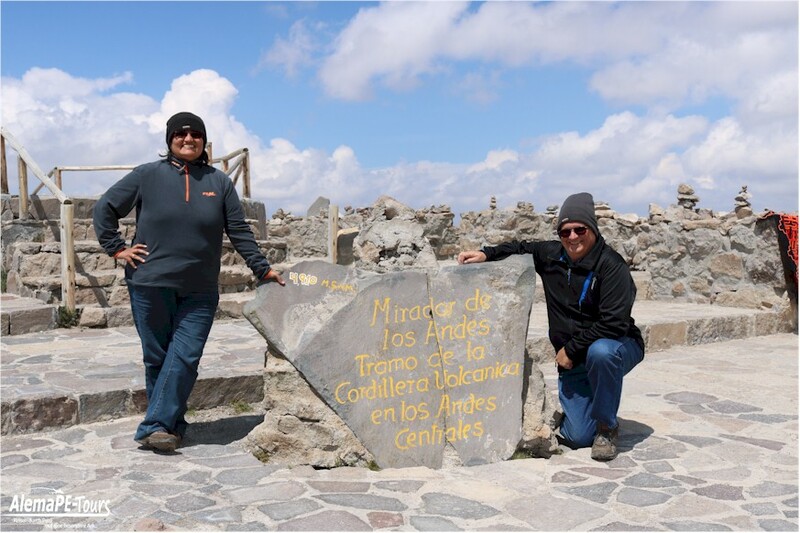 In 2017 we were able to see everything in green and brown robes on the day we arrived from Chivay and the next day we saw only a fraction of the volcanoes there in snow and ice. 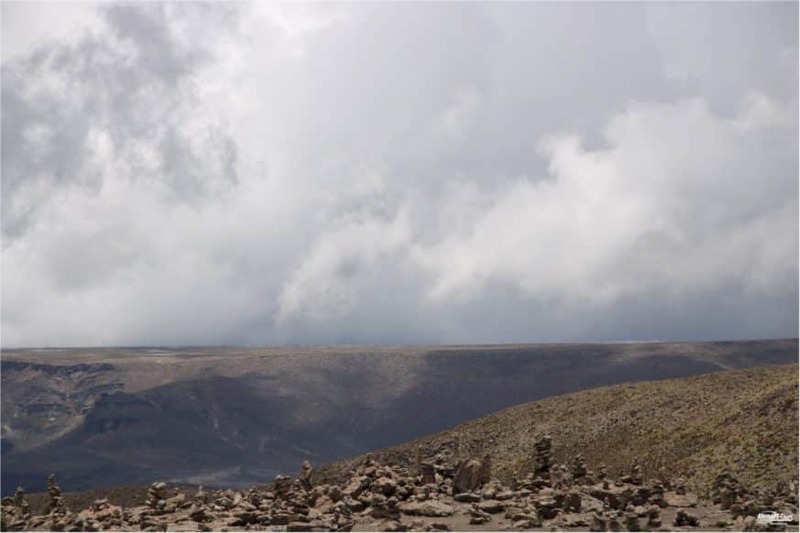 The vantage point itself is located at an altitude of 4.910m üner the sea level and you get following the road to Chivay always past it. 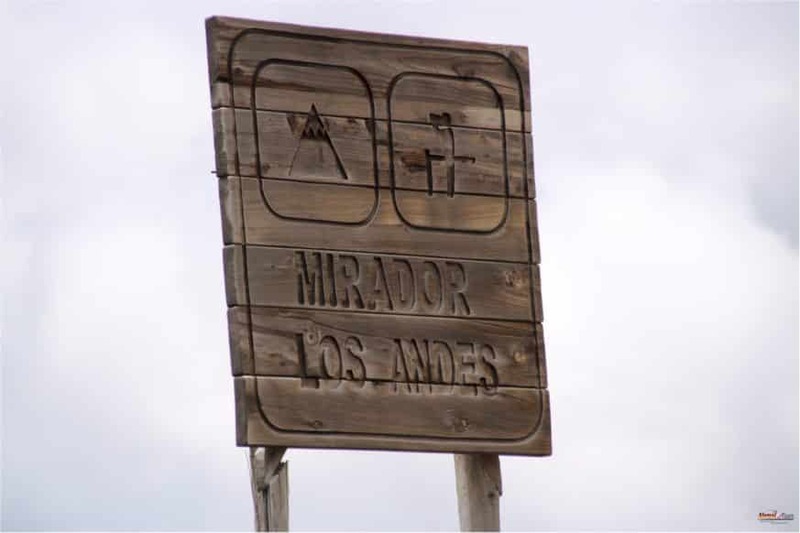 The road is to be driven at reduced speed, as here a nature reserve for Alpacas, Vicuñas and LLamas was established. Again and again, scattered sheep and other animals appear here and there, often claiming the road for themselves. 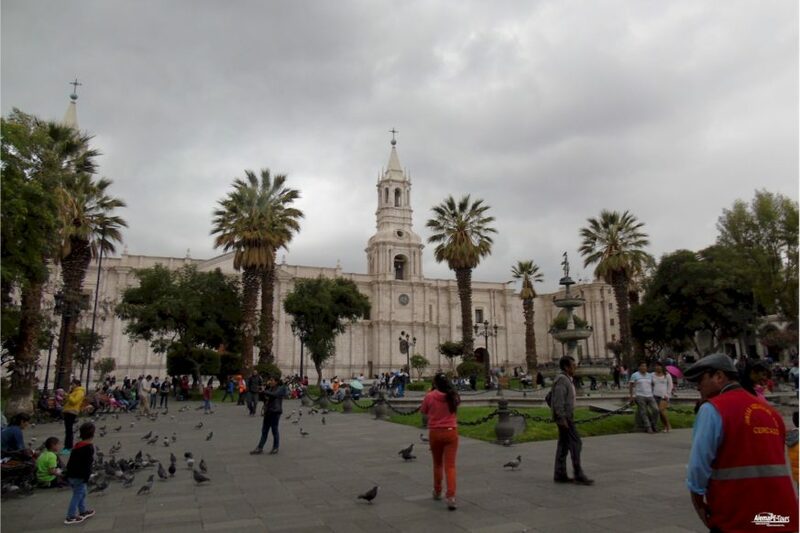 Although he is supposed to be the guardian of Arequipa, his original name has been lost over time. 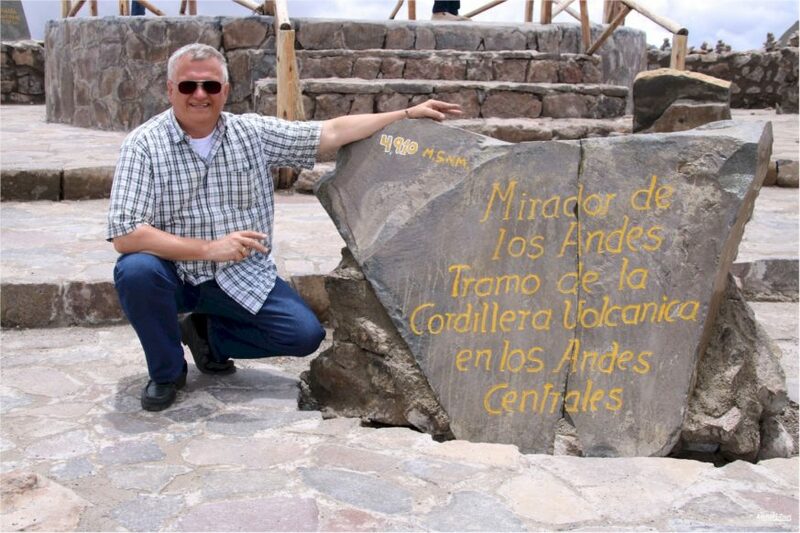 Many researchers believe he was called “Machu Putina”, which means “The Old Volcano”. 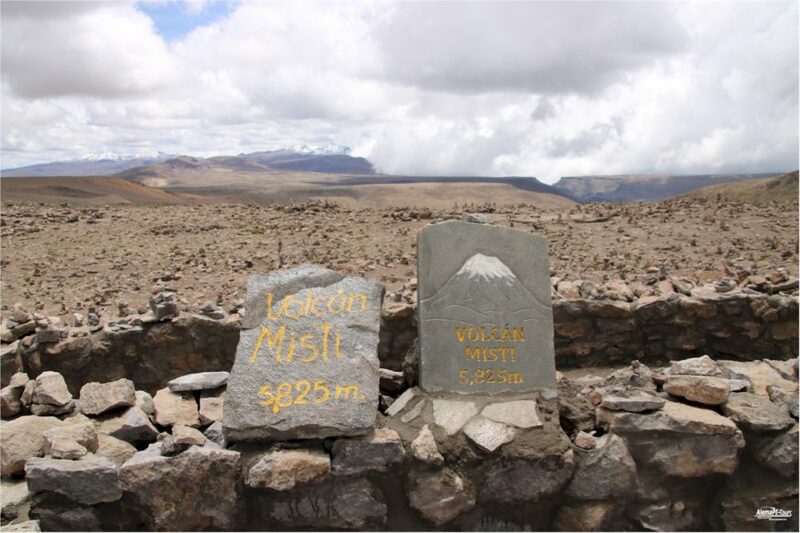 The name Misti he got during the colonial period, but it is not known exactly by what exact background. 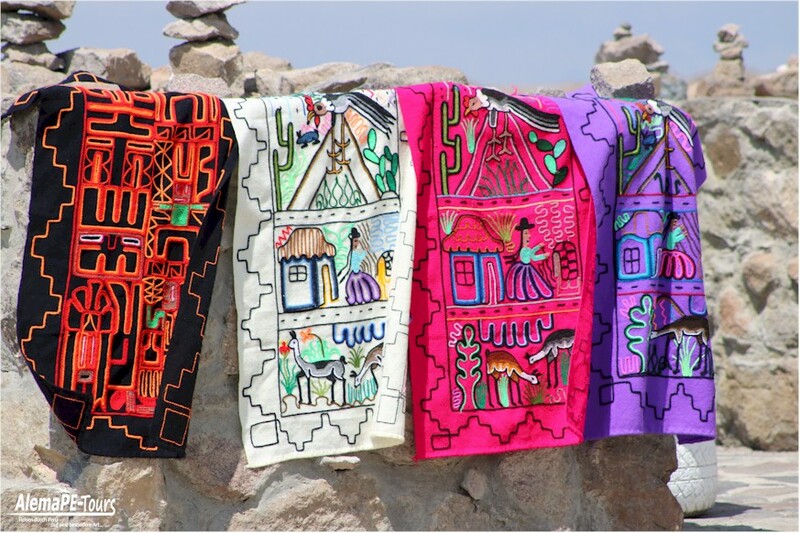 In the indigenous language Quechua it roughly means “Criollo – the local or the white man”. 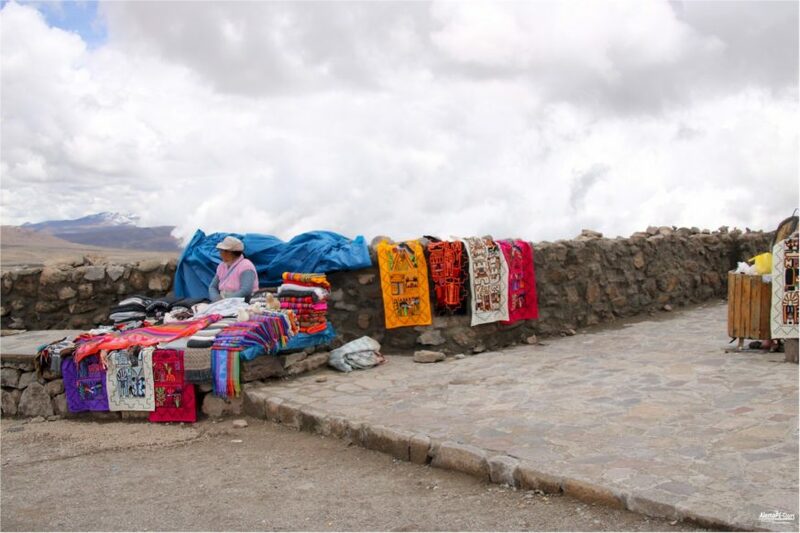 With its 5,822 meters above sea level and its almost perfect conical shape is also a striking sight of arequipa. 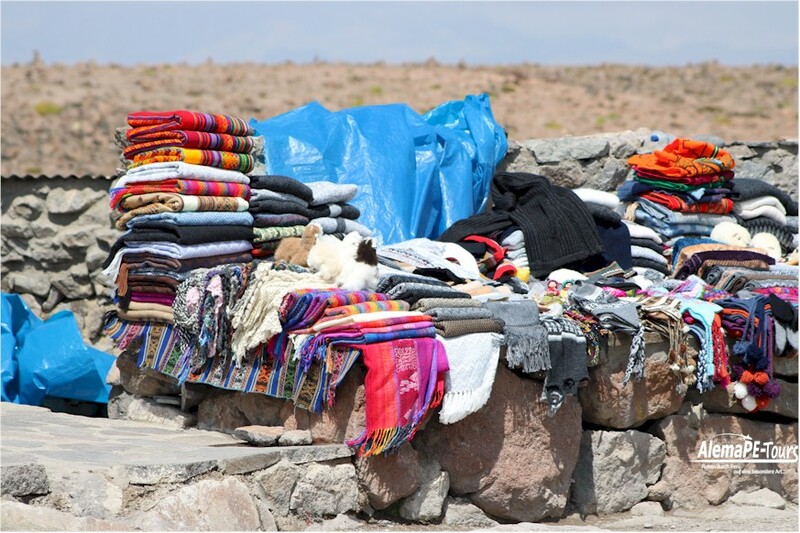 For the locals, it is also a kind of icon of Arequipa. The geological studies showed that in the twentieth century at least five outbreaks with a big eruption must have occurred. 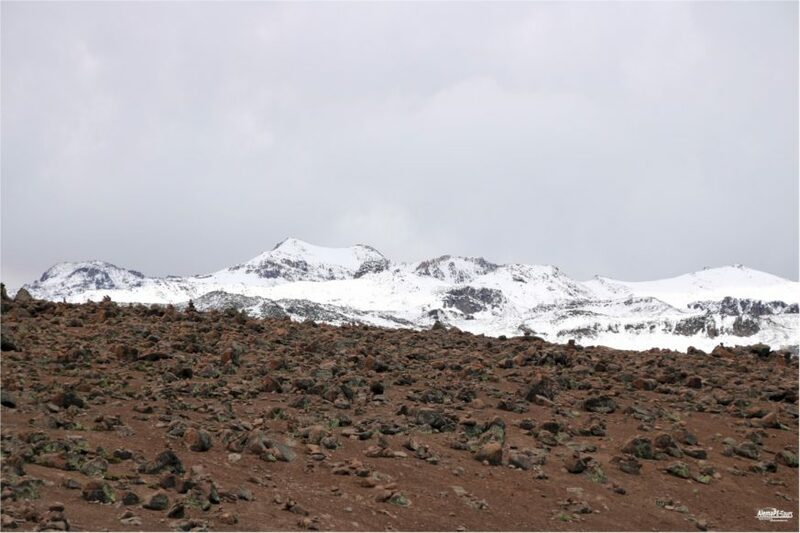 The summit of the volcano is mostly surrounded by small clouds. 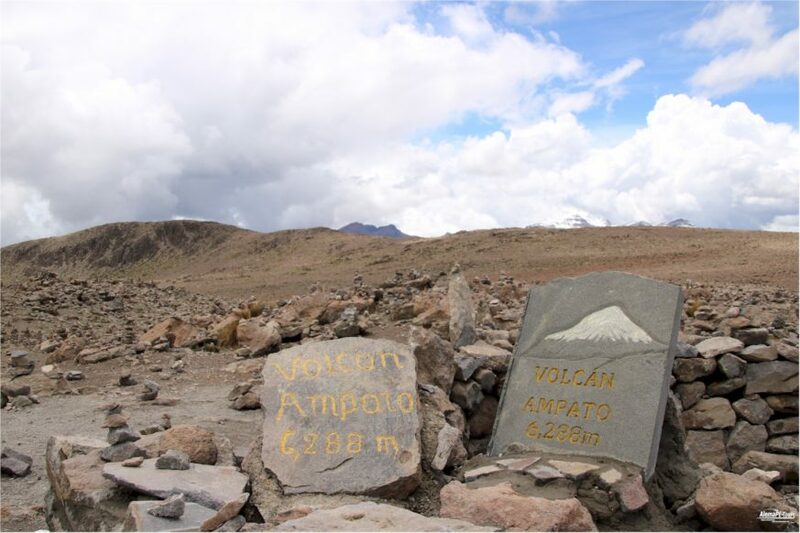 In June 1998 skeletons from the Inca period were found near the summit, clearly indicating human sacrifices. It is also known in stories that Misti drew attention to May 2, 1677, through moderate activities that were described at the time as “big thick clouds” that crowned the summit of the volcano It has lasted many nights, and it continued for a long time, the entire population had a great deal of respect for the gods at the time, and so the ruling rulers of that time were literally terrorized, for the population had great Fears of what the gods would come up with to punish them The clouds did not clear in the following days, and more and more of the clouds (which were not clouds of fog) were found and there was a great rush of volcanic ash in The collected ashes also smelled badly of sulfur, and after a few days the priest climbed the volcano with the relics of the saints At the summit they tried to calm the big mountain with blood and wine in a kind of fair. On July 9, 1784 (after the earthquake of May 1784) at about 0:30 am, the volcano erupted with a sound similar to a cannon roar, and in the ensuing moments the volcano poured magma on its sides with huge bursts of radio waves has seen from afar. 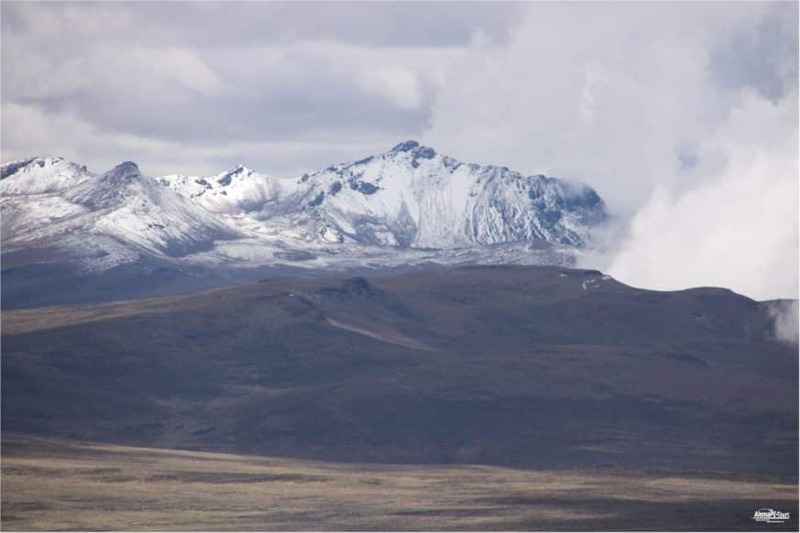 On July 28, 1787, the volcano had again sent out large clouds. 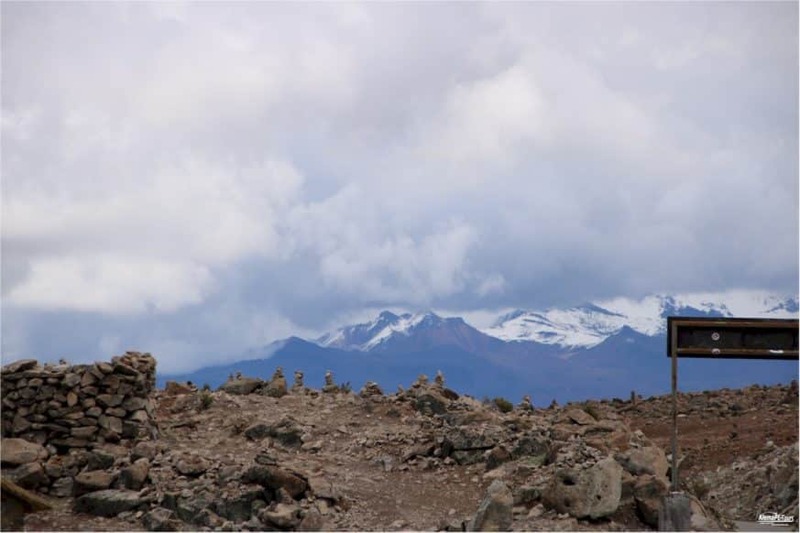 The mayor of Arequipa set out on his own to explore the summit of the Misti, as there was widespread panic among the population. 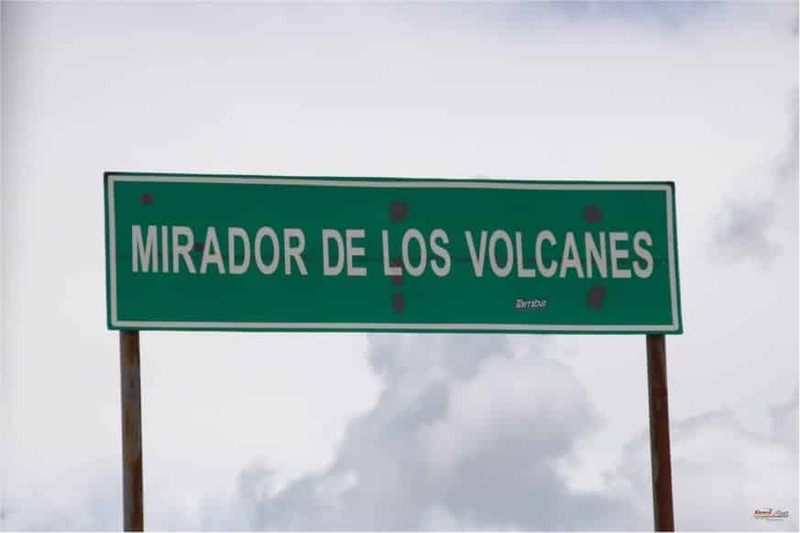 He returned with some researchers and was able to spread the good news that the volcano is not erupting and there is no great danger to the people. 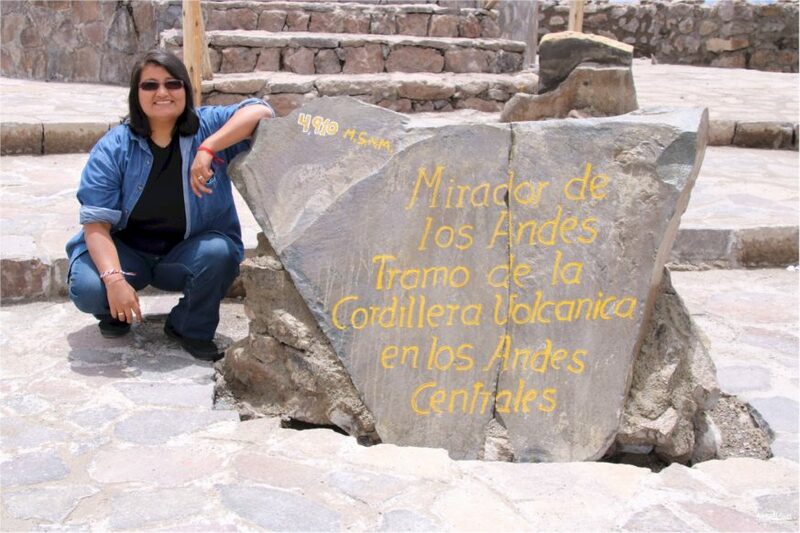 This is the highest of the three volcanoes that surround the city of Arequipa. 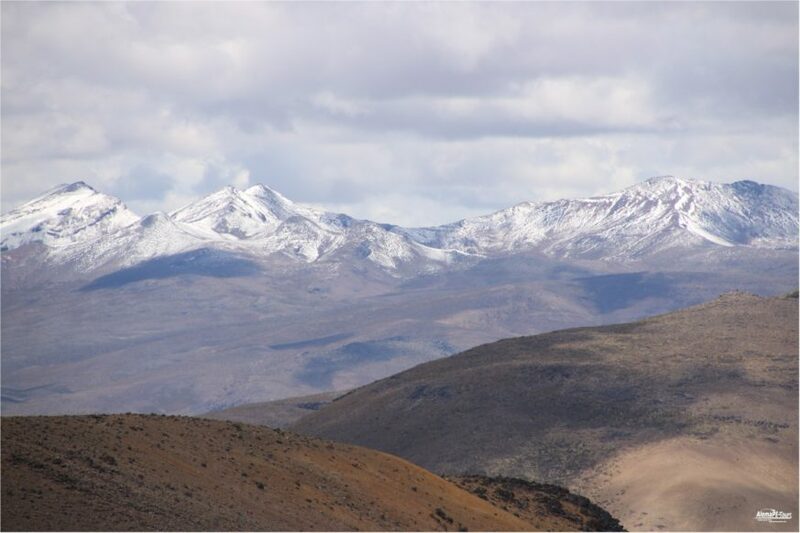 Its name comes from the indigenous language Aymara and roughly means “courageous and has four peaks.” The heights of the northern part are 6,057 meters, the Pico de los Angeles 5,852 meters above sea level, on the southwest side is the Monte Trigo with 5,820 meters above sea level and in the western part is the Horqueta with 5,484 meters. 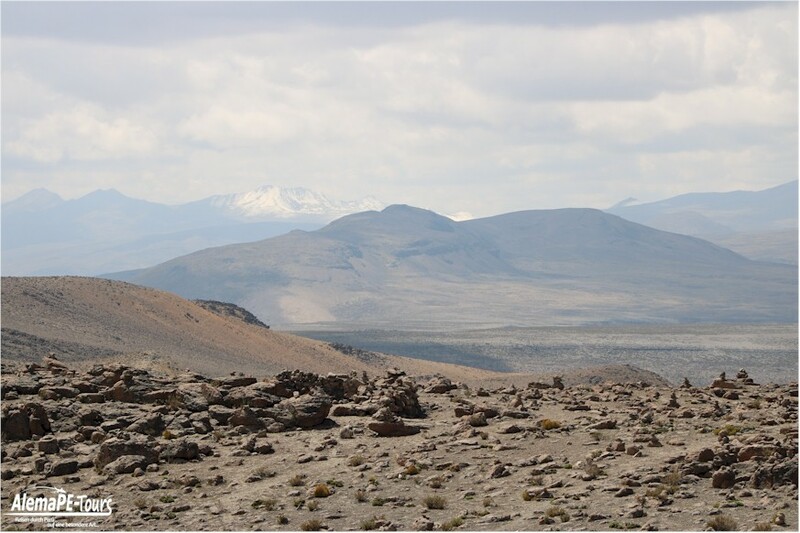 From the north you can drive on the Azufrera route with four-wheel drive vehicles to about 5,000 meters. From there it is about two hours walk to the first camp. 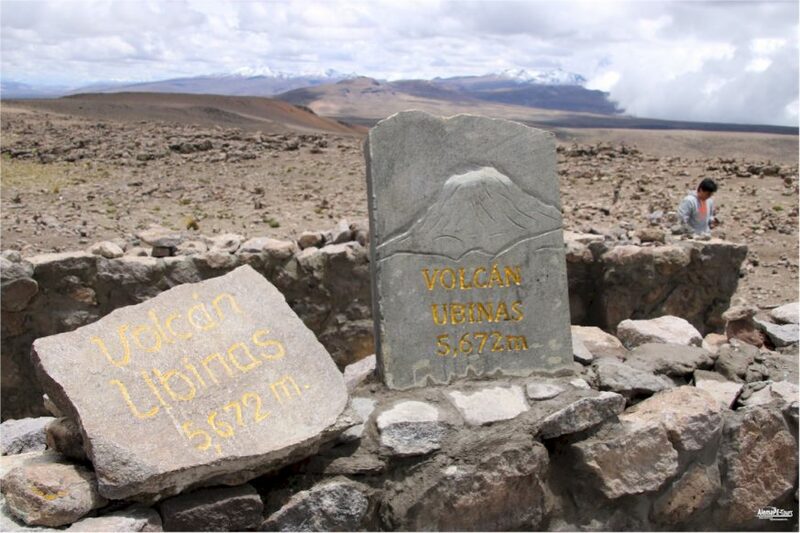 From the camp there are then a further 6 hours ascent to the top with an unforgettable view. The western Quiscos route is the most complicated route to be completed in three days on a non-marked trail. 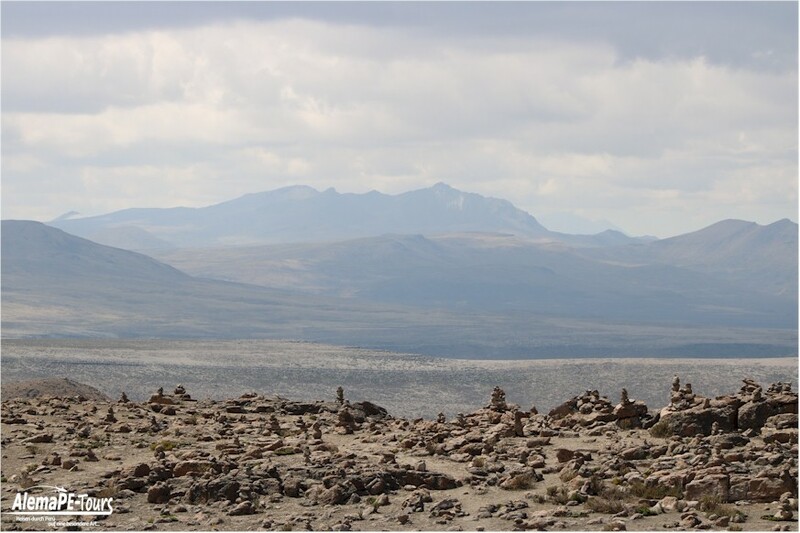 The southern Cabrerias route is also a difficult route and it takes three days to get there, as no path is set. 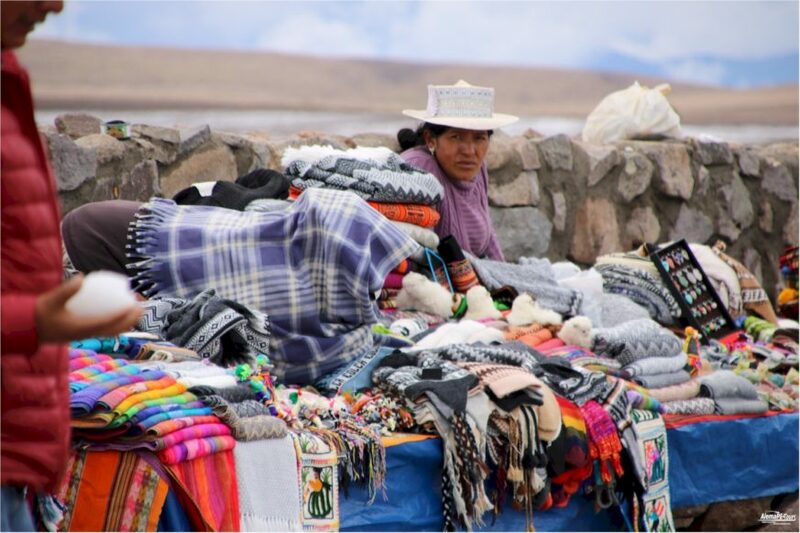 Its name comes from the indigenous language Aymara and means “toad”. A name that obviously does not make much sense, but if you look at the area around the volcano from a strategic point, you can probably see the shape of a frog. 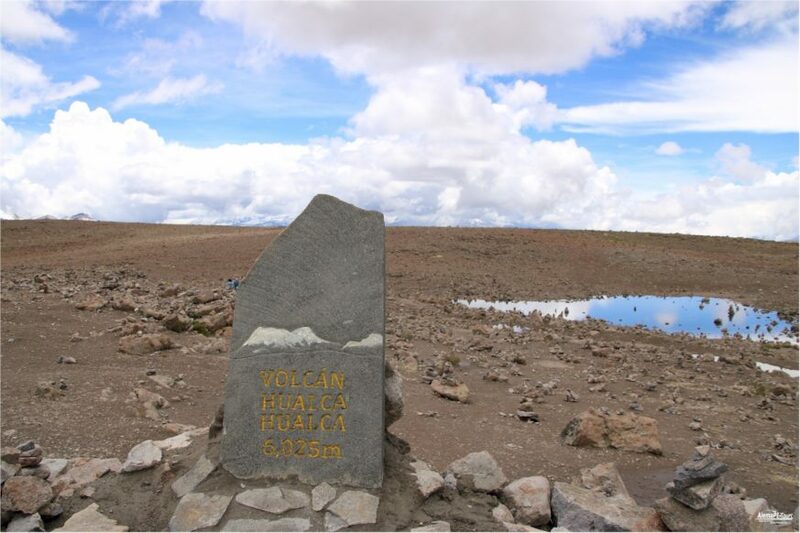 At an altitude of 6,288 meters, the volcano reached its prominence in 1995, when the researcher Johan Reinhard discovered an Inca mummy, later named after his name “Juanita”, in a cleft of the volcanic peak. There are three different ways to get there, the easiest one is to make it in a few hours, and the hardest takes seven days to climb and descend. 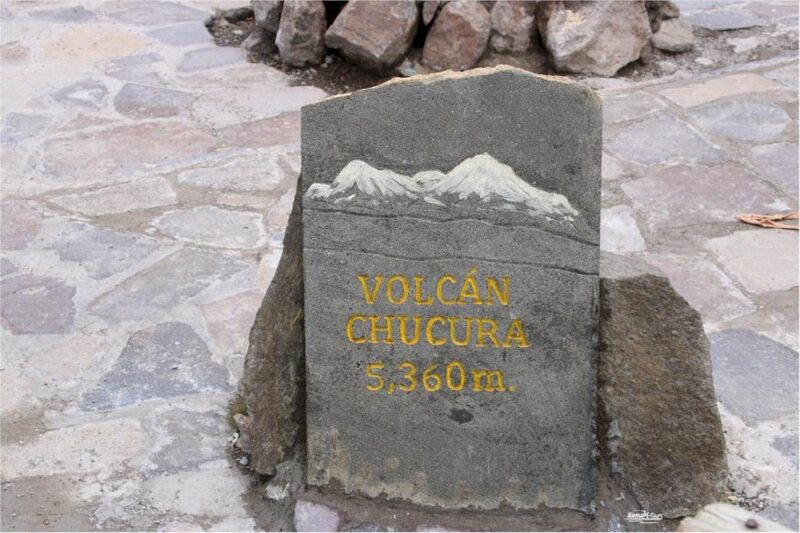 His name means Quechua in the native language as “tongue of fire”. 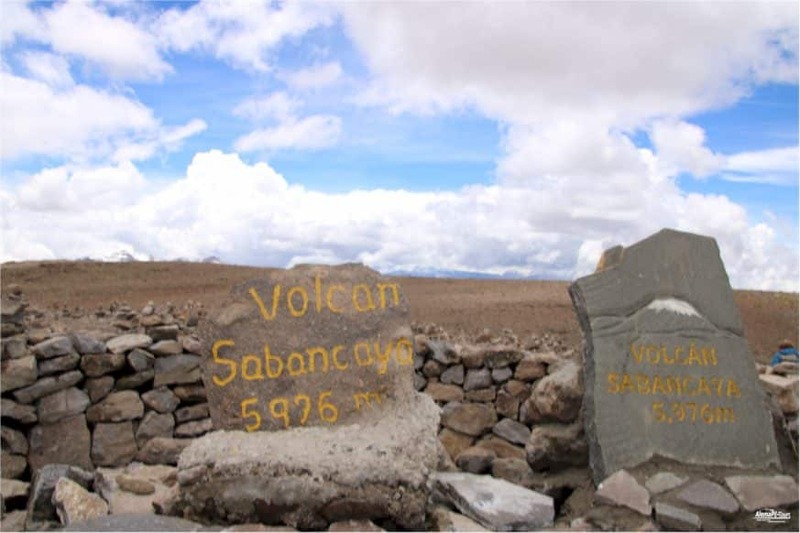 The volcano has a height of 5,976 meters above sea level. It is classified as a special kind of activity and also has striking cloud fields that are visible all year round from many kilometers away. His most famous activities took place in the years 1460, 1752 and 1784, was then inactive for almost 200 years and is active in the year of 1981 with dense clouds has since 2003 to today again and again some remarkable outbreaks. 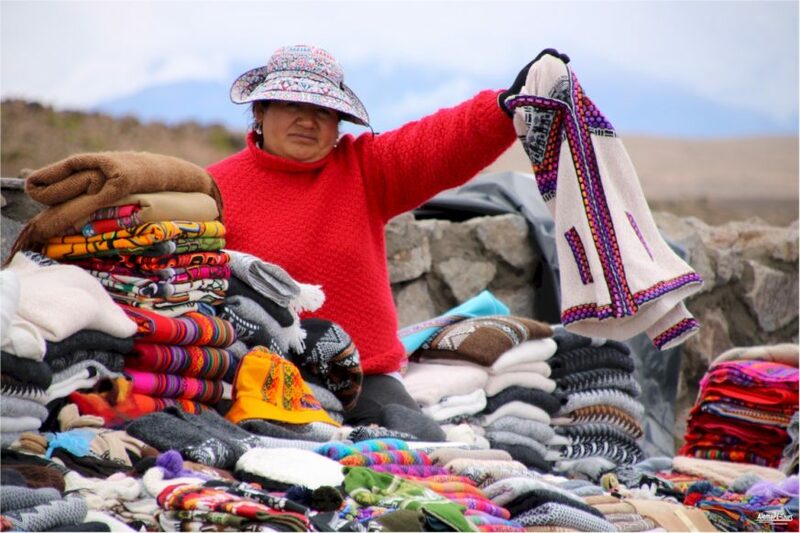 Its name means collar (comes from the indigenous Quechua word Wallqa) and is the largest and highest of the three volcanoes at 6,025 meters above sea level. 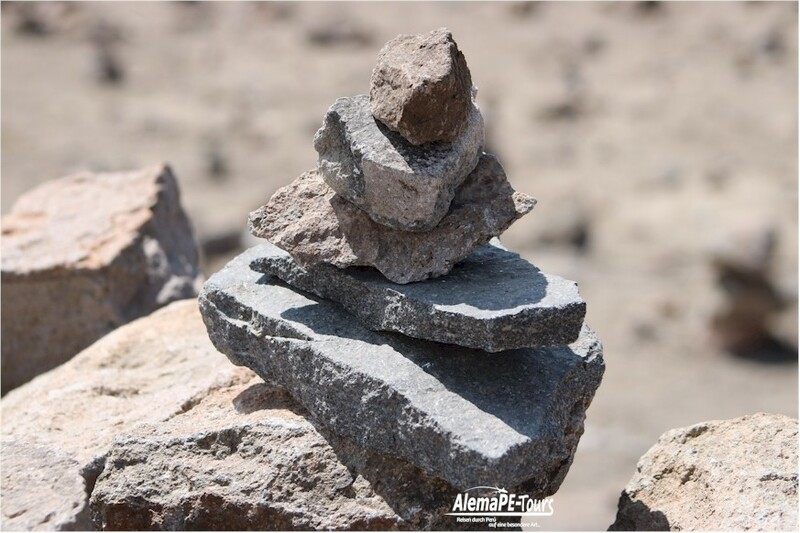 You can only climb the volcano with special equipment, in addition a lot of experience is necessary. An ascent usually takes about four days for the experienced volcano climbers. 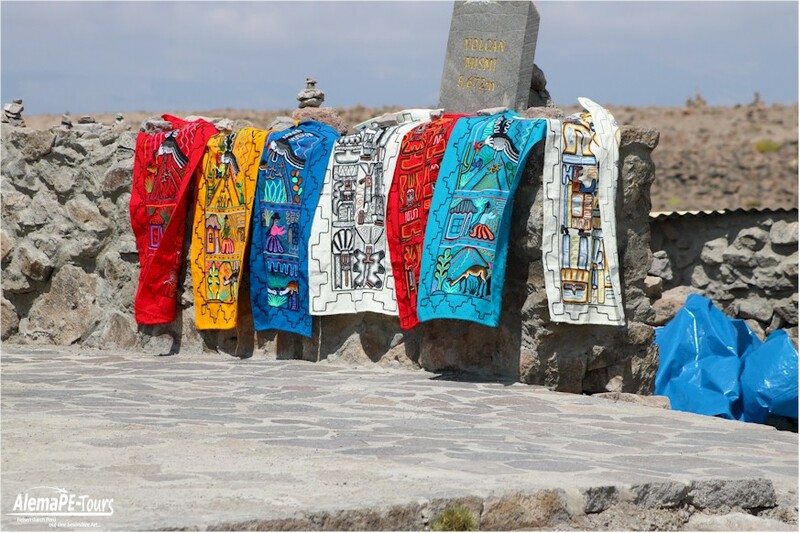 There was once a kind of worship of the Apu, the aborigines of Ayacucho, which took place during the time of the volcano rest. Once upon a time, girls aged 13 or 14 were sacrificed once a year in honor of this great indigenous god (Apu). 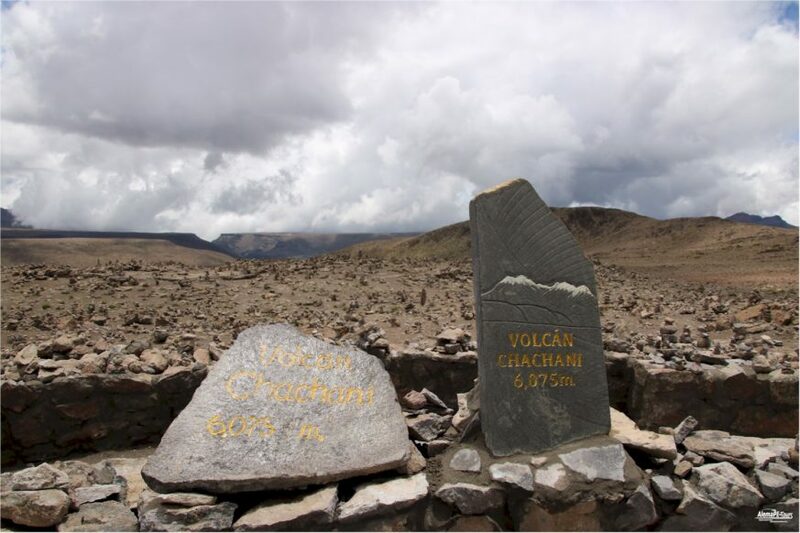 It is 5,260 feet above sea level and is the least well-known volcano in the area. It has an area of irregular volcanic cones, which in its history was destroyed again and again by erosions and its eruptions. 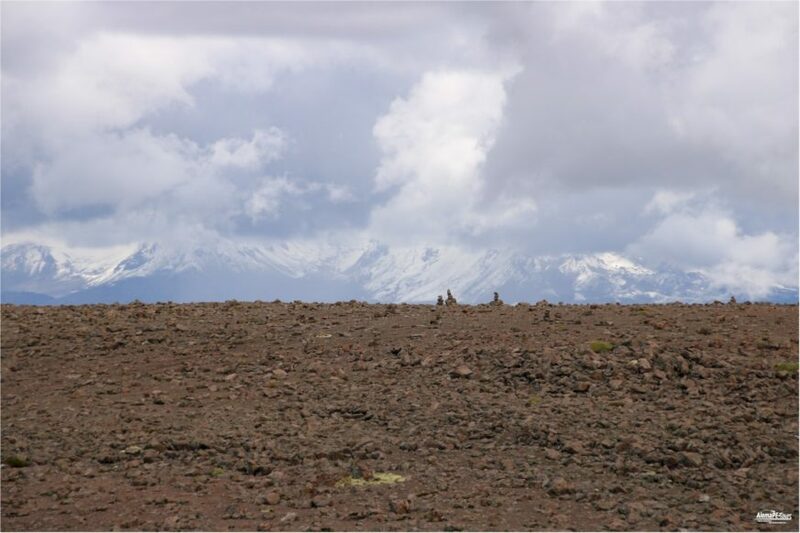 It leads up a road on one side of the volcano, where there is a large wetland area. Between December and April, this area is mostly completely frozen and a large beautiful glacier. He is the most important of all in this region because this volcano is causing the most powerful lava flows in the world. 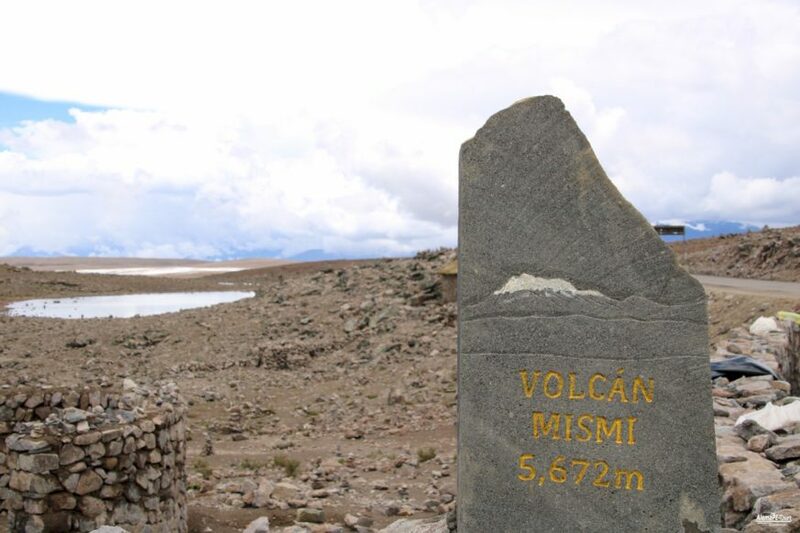 The mismi has an altitude of 5,597 meters above sea level. The ascent takes about four days. 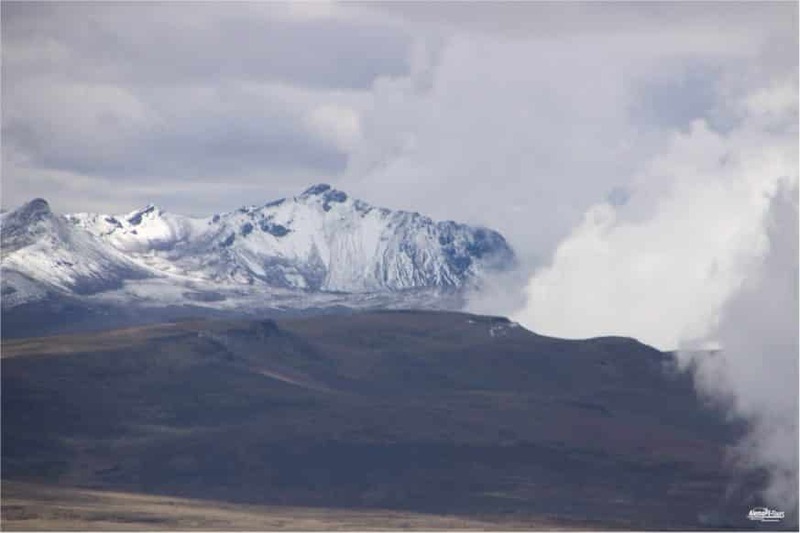 With its height of 5,672 meters above sea level and its year-round activities, this volcano presents itself. Its activities have been recorded since the sixteenth century and there are currently some large round active breakouts known.